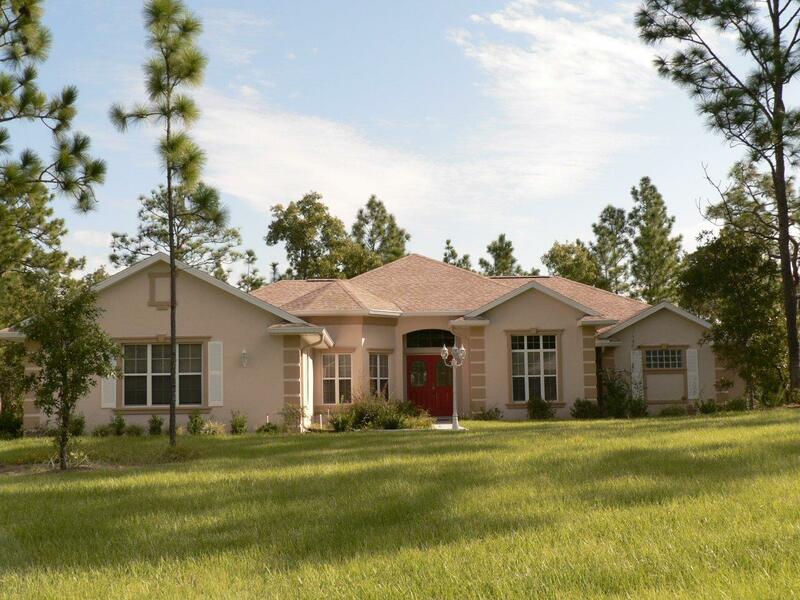 Pine Ridge Estates Florida Homes For Sale, Real Estate, Land, Lots, Property. Best known for its top-notch equestrian facilities and amazing natural environment, Pine Ridge Estates is the perfect community for active adults and young families, naturalists, and those seeking the lap of luxury alike. Pine Ridge is located in Citrus County, along Florida’s Nature Coast. 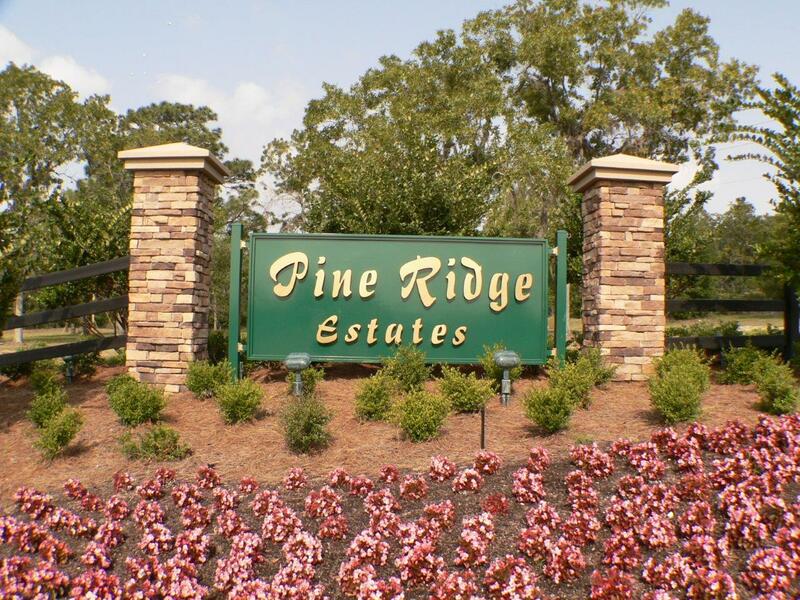 Pine Ridge Florida was designed to protect and include as much native vegetation and natural landscaping as possible, and this gives the community a wonderfully peaceful atmosphere, a sanctuary within the hectic modern world. Large lots, coupled with the native plants and trees offers excellent space and privacy. 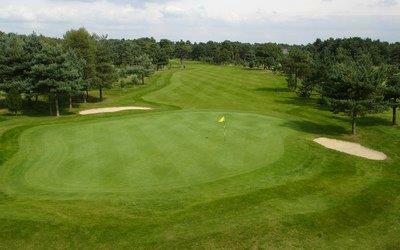 There is also a nine-hole golf course, perfect for polishing intermediate shots and the short game. Beautiful homes for sale in Pine Ridge can be found along the Highland Hills Golf Course, what better view than a picturesque park in your backyard? Although Pine Ridge is deed restricted, you can park your boat at home. And just minutes away are great boating and fishing opportunities. Crystal River is home to a beautiful spring-fed river, also called by the same name, which feeds into the Gulf of Mexico. Here, record size tarpon have been caught! The Homosassa River is ideal for a relaxing afternoon on the water. But, be on the lookout for one of the county’s most famous residents, the manatee. To the east, the mighty Withlacoochee River flows, abundant with bass and other game fish. The Pine Ridge community is also within arm’s length of excellent dining. From casual to fine dining, Italian to Chinese, barbecue to bistro, there is quite a variety of dining options in the surrounding area. Pine Ridge Estates is the perfect balance between nature and luxury. Close to the major metropolitan areas of the county, yet far enough away to maintain an incredible sense of tranquility and security, let All Citrus Realty help you see what magnificent homes awaits you!